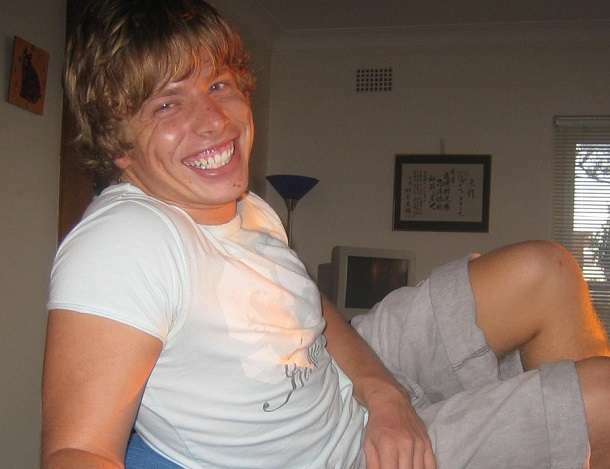 A renewed search for the remains of missing Sydney man Matthew Leveson is continuing in New South Wales bushland today. The 20-year-old was last seen leaving Sydney’s ARQ nightclub with boyfriend Michael Atkins in the early hours of September 23, 2007. For the past week, parents Mark and Fay Leveson and police have searched dense bushland in the Royal National Park south of Sydney, and New South Wales Police told AAP the search would resume this morning. “We are back in the National Park looking for Matt. We have been here since Monday,” the parents wrote on Facebook last week alongside a photo of a grader in the bushland. Ms Leveson also wrote in a lengthier post: “The police are not giving up and neither are we. I am heartbroken and devestated, but my love for my beautiful Matty keeps me going and if need be I will search for Matty till the day I die. Atkins was acquitted of Matthew’s murder in 2009 and has since given evidence at a coronial inquest into Mr Leveson’s disappearance. He led police to the bushland last November after being granted immunity from prosecution for perjury at the inquest, in return for information leading to the discovery of Mr Leveson’s body. The renewed search is the third attempt in six months after no trace of him was found in November and January. The coronial inquest into the man’s death will resume in August.